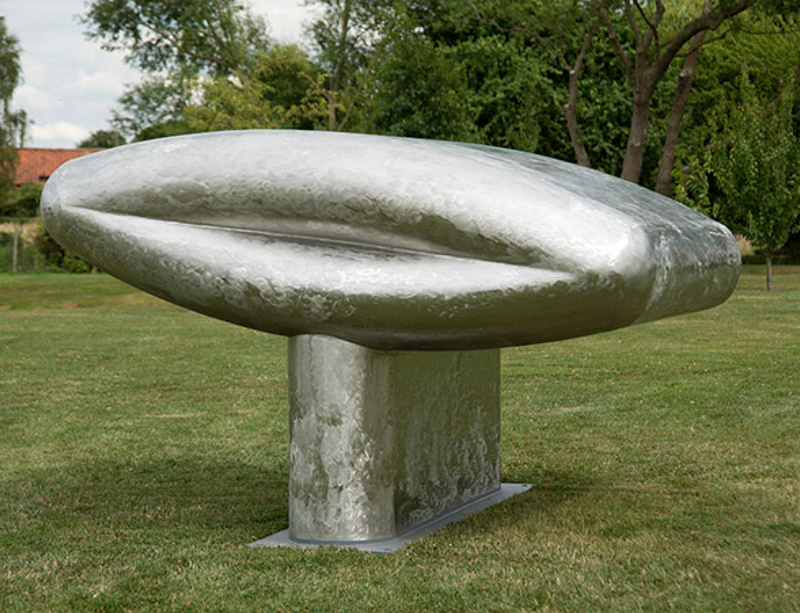 Following his receipt of The Ernst Franz Vogelmann Prize for Sculpture 2017 earlier this year, Richard Deacon presents a solo exhibition 'About Time' at Kunsthalle Vogelmann in Heilbronn, Germany. For more than four decades, the work of the internationally renowned sculptor has been encircled by the classical basic questions of the sculptural. Deacon's work explores the coexistence of space and space, the relationship of fullness and emptiness, mass and ease, movement and tranquility. Whether in wood, ceramics, stainless steel or plastic, the extraordinary variety of formations surprises to the same degree as the applied design methods. In doing so, Deacon, who is long-standing professor at the Kunstakademie Düsseldorf, also engages in both manual and industrial production processes. The result is dynamic-abstract formations of special sensual quality. 'About Time' runs from 29 October 2017 until 25 February 2018. Please visit the museum's website for more information.